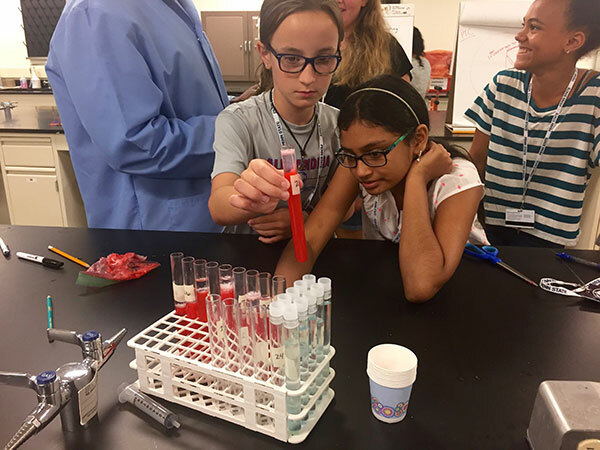 DNA ancestry testing designed for educational programs is coming Summer 2019 from DNA Learn. 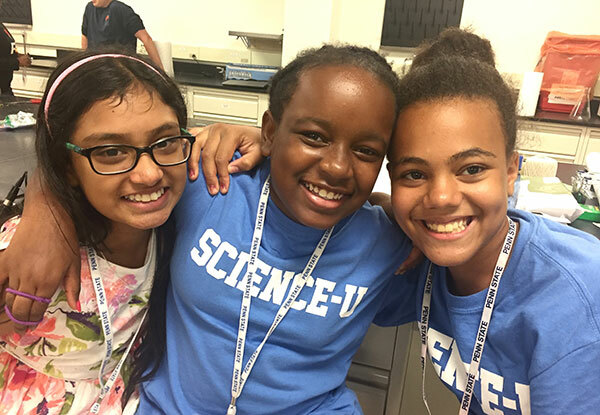 This partnership of AKESOgen Labs and Living DNA aims to help children learn how genetically similar we are, promote human unity, and eliminate racism through youth eduction. 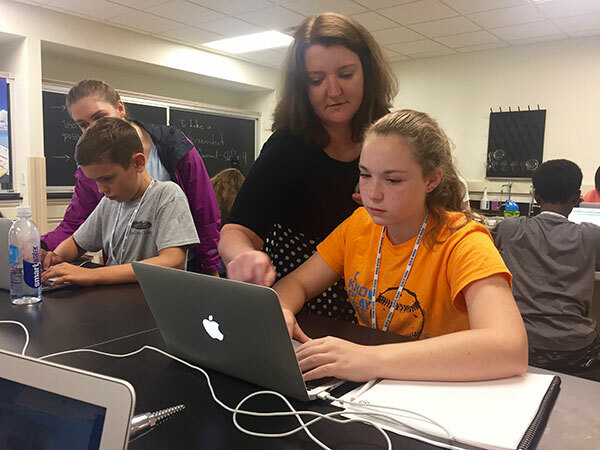 DNA Learn is accepting expressions of interest from individuals, teachers, schools, and school districts. Prices will drop as interest increases. Interesting posts with additional discussion threads surrounding some of the nuanced conversations that the curriculum will encourage. 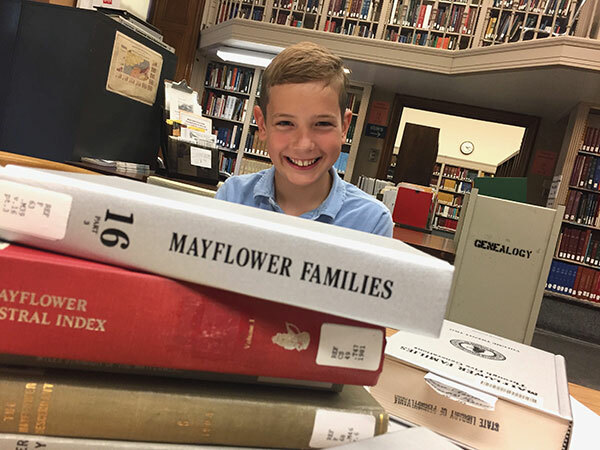 Genealogist Lindsay Fulton discovers that the Finding Your Roots curriculum is a great teaching tool and a “sneaky way” to get students interested in history. Discussion amongst educators spurred by our presentation at the National Science Foundation's STEM for All Video Showcase. Dr. Henry Louis "Skip" Gates Jr educating and entertaining at the same time. 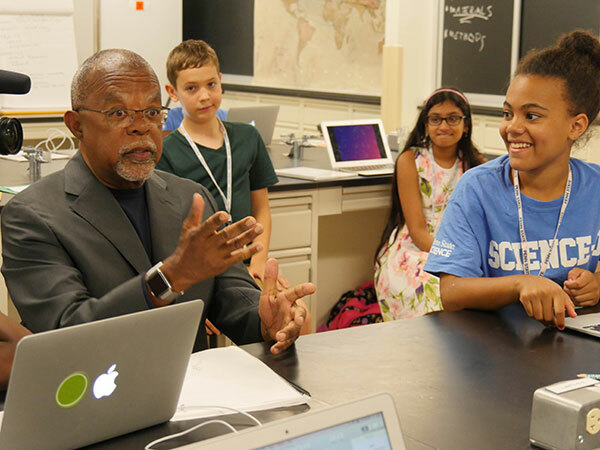 Dr. Henry Louis "Skip" Gates Jr Visits the Seedlings campers on the final day of camp. 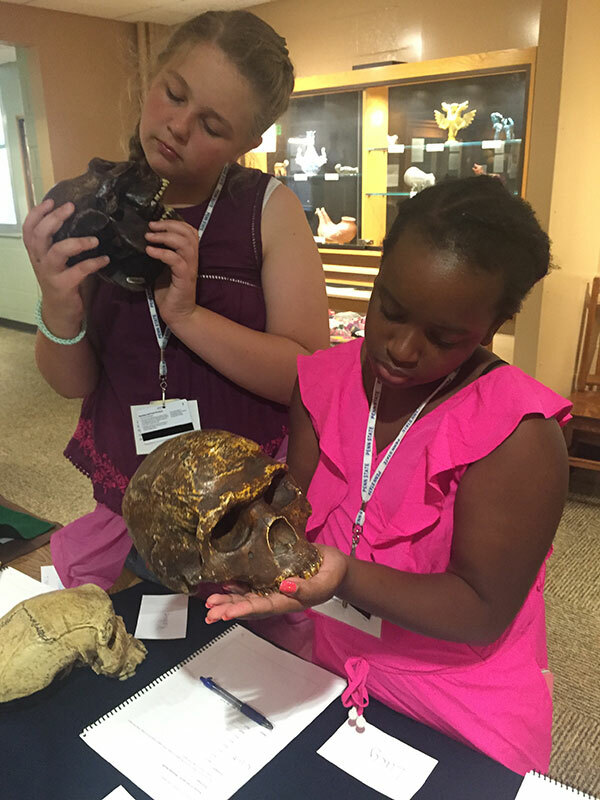 Finding Your Roots campers examine hominin skulls. 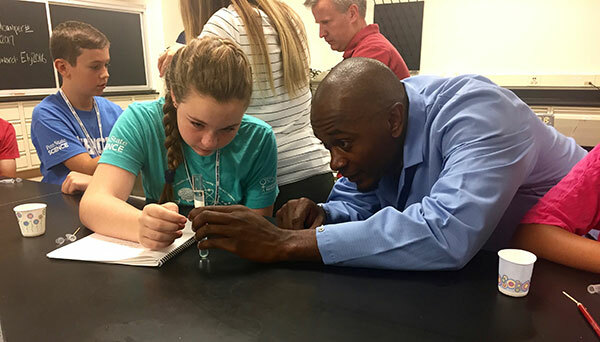 Instructor Brandon Ogbunu helps a camper see her own DNA. 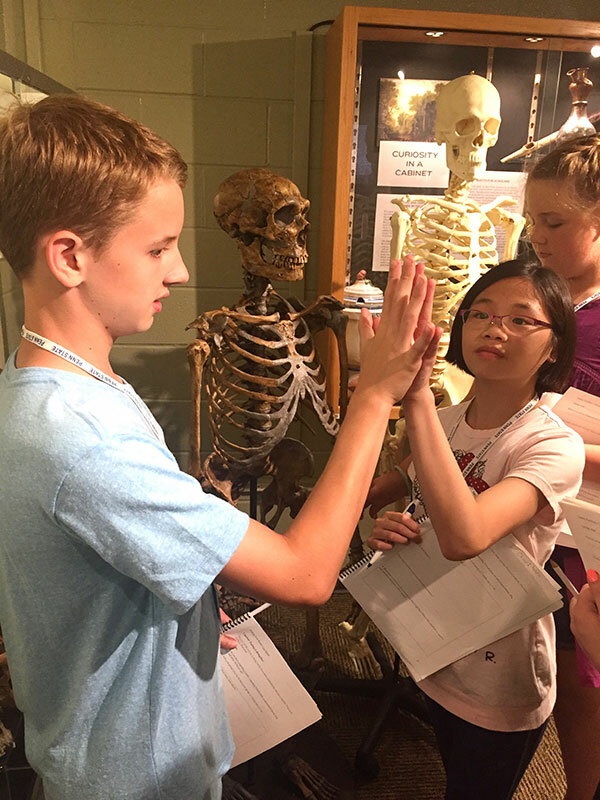 Finding Your Roots campers examine human & neanderthal skeletons. 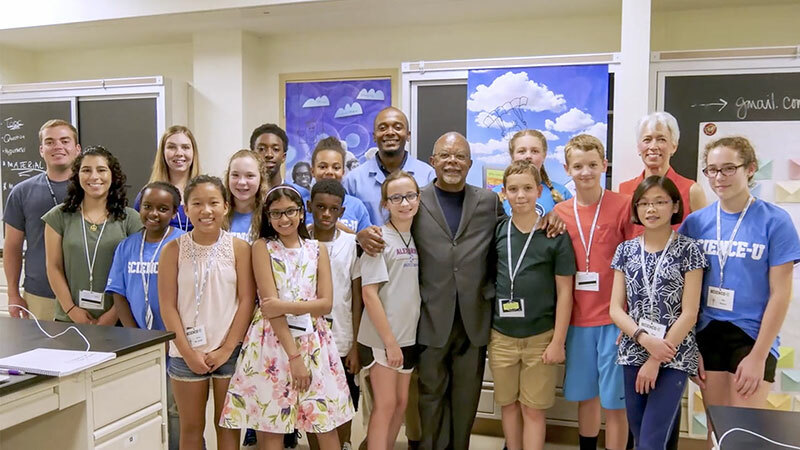 Finding Your Roots campers celebrate completion of their final project. 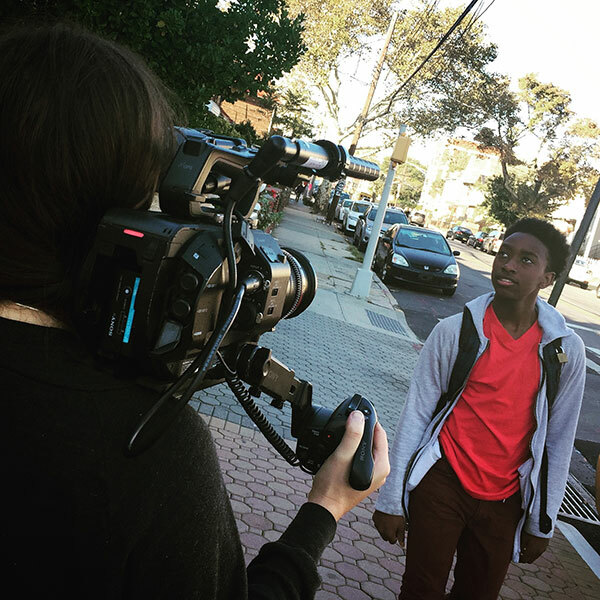 One of our Finding Your Roots campers walking home in Brooklyn. 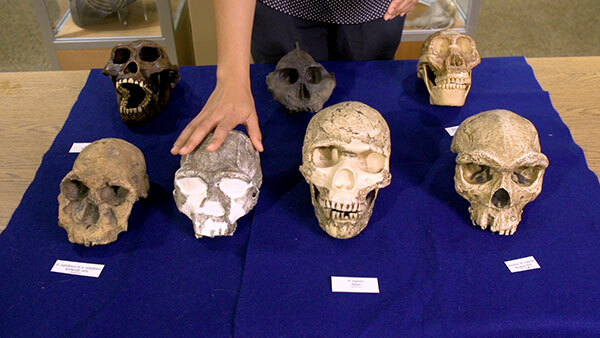 Hominin skulls in jumbled evolutionary order. 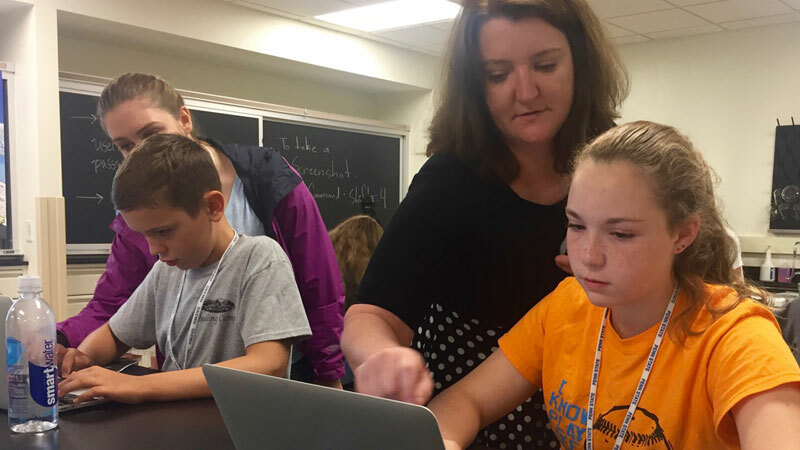 New England Historic Genealogical Society Director of Research Services, Lindsay Fulton helps a student. 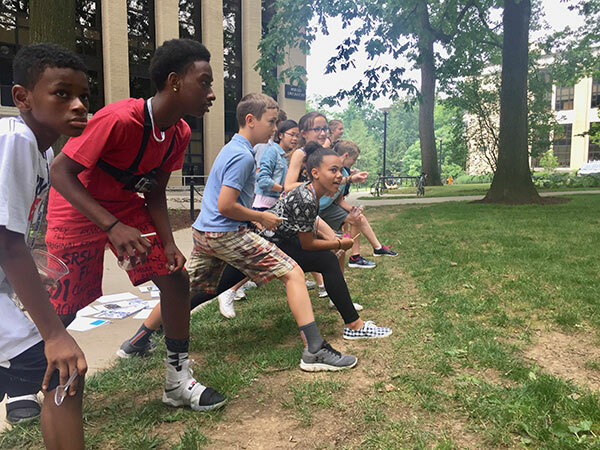 Campers at the starting line for a natural selection game. One of our campers identifies a Pilgrim ancestor. 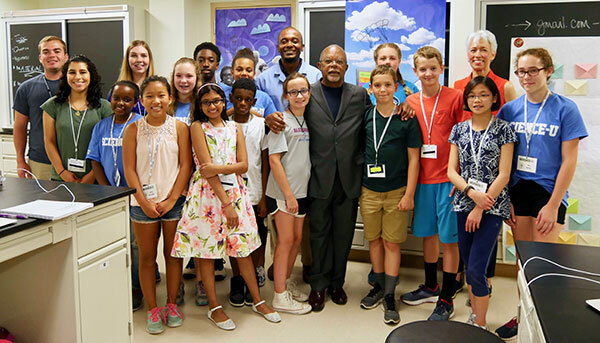 Dr. Henry Louis Gates Jr and Dr. Nina Jablonski with the Finding Your Roots campers.